11.00 am: Hmm..was that my tummy rumbling? 11.17 am: HUNGRY. SO HUNGRY. NEED FOOD NOW. 11.31 am: Bloated. Crampy. Ugh. 11.34 am: GIVE ME ALL THE CHOCOLATE. Sound familiar? Around the time of our periods, we are all often (mis)guided by hormones, cravings, and haywire hunger signals. Unfortunately, while caving in to these whims can feel good at the time, they often lead to less-than-desirable physical and emotional after-effects. Knowing what to eat while Aunt Flo is visiting can make the whole experience much more manageable for everyone…because let’s face it, misery loves company! And if we’re miserable, chances are the people around us are feeling it too. So follow these diet tips for a smoother, happier period! 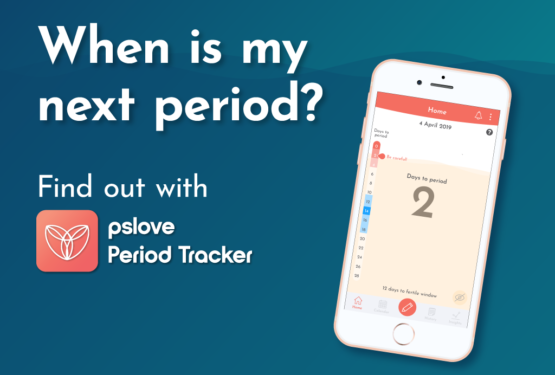 During your period, hormonal changes make your body retain water. This can cause puffiness, abdominal bloating, and breast tenderness. Although this is completely natural, it can certainly be uncomfortable… and salt can make it worse! 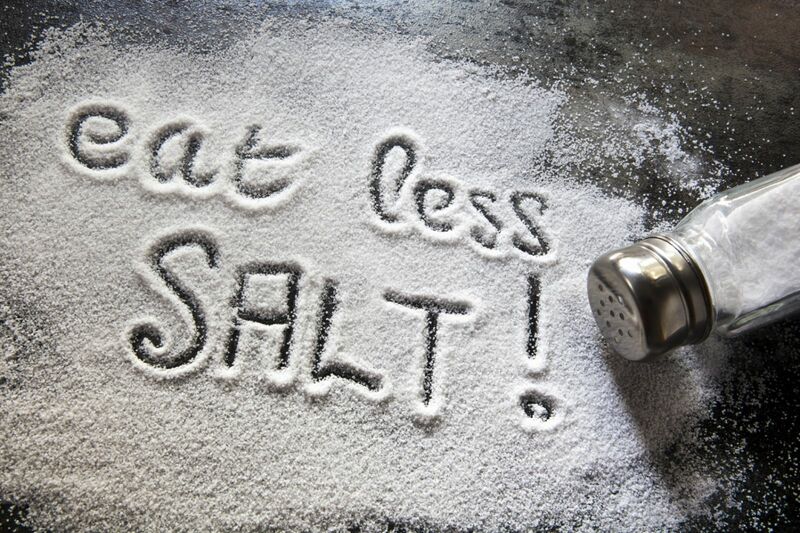 Salt attracts and holds on to water, which means your body will have a harder time getting rid of extra fluid. Extra fluid = more water retention = more bloating. So, as tempting as that bag of sea salt potato chips may look, scarfing down the whole bag may just leave you feeling thirsty, bloated, and guilty! Also look out for hidden salt in sauces, soups, and processed food, especially when eating out. Choose instead less-seasoned foods, or use natural herbs and spices (like pepper, sliced chilli, ginger, basil, etc) to flavour your food. 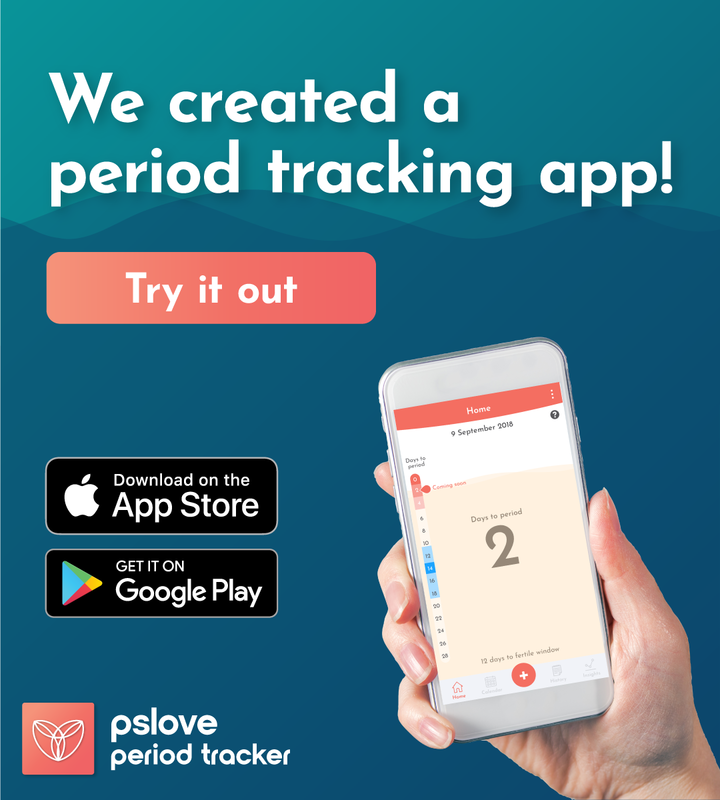 Ever feel especially tired and weak during your period? These are classic signs of lack of iron. Iron is a mineral that our bodies use in the transport of oxygen around the body (among other things). Because iron is mostly found in the blood, iron levels can dip during menstruation due to the blood lost. 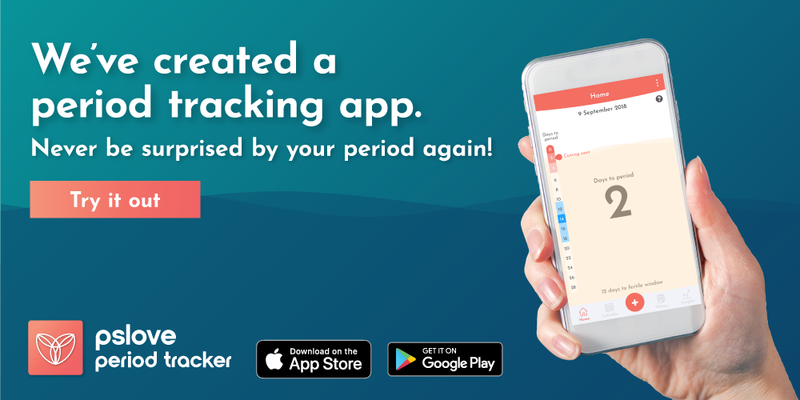 This is especially true for girls who have heavy periods. Thus, making sure you consume enough dietary iron is important to replenish any lost iron and keep your energy levels up – as a bonus, the additional iron can also help to reduce cramping! The easiest source of iron in the diet is meat (especially red meat) – but if you’re vegetarian, don’t worry! 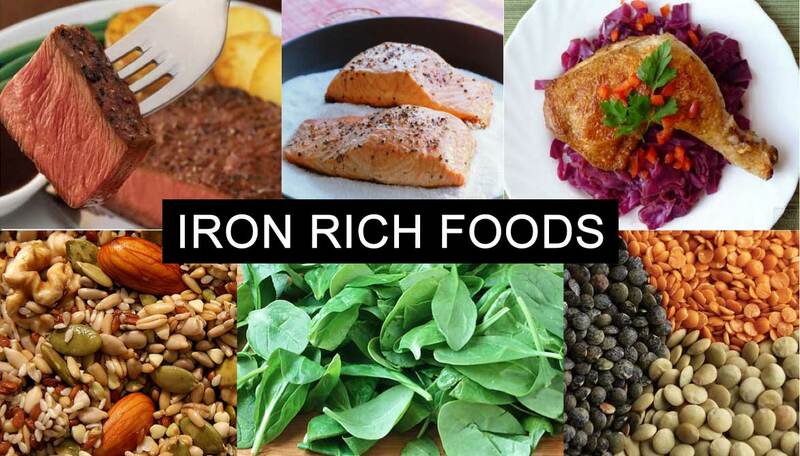 You can also get iron from foods like cashew nuts, dried fruit, soy milk, and dark green veggies like spinach. 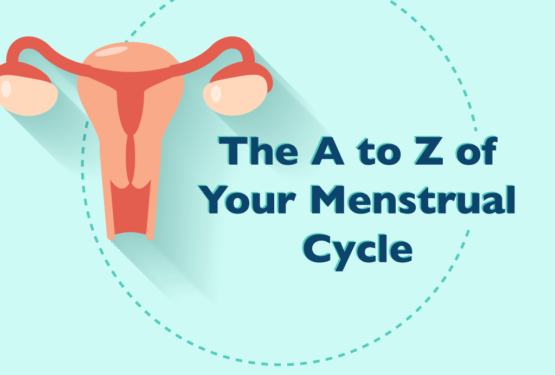 As if water retention, cramping, and mood swings weren’t enough, many girls also experience a variety of gastrointestinal symptoms during their periods. 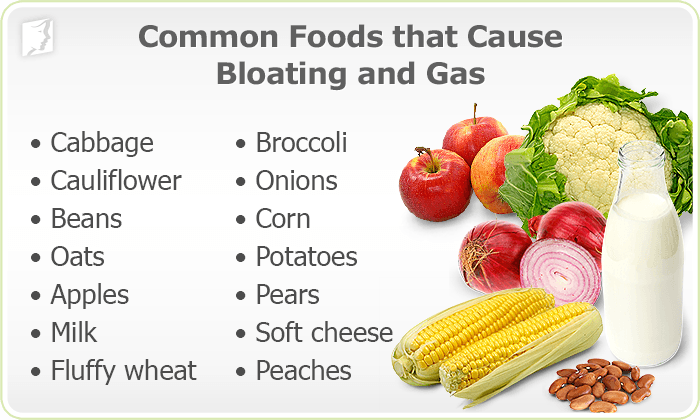 Gassiness, diarrhea, constipation, painful (gas) bloating…the list goes on. While this is mostly caused by hormones (again! ), the foods we eat can certainly make these symptoms worse. In this case, the culprits would be gas-producing vegetables. A quick Google search will give you a comprehensive list of gassy vegetables to stay away from, but a good rule of thumb would be to avoid cruciferous vegetables (e.g. broccoli, cauliflower, cabbage), legumes, and beans. These vegetables contain a kind of fiber that our bodies can’t digest, and it is this fiber which causes the production of gas as it travels through our digestive systems. Now, don’t jump for joy and throw out all your vegetables just yet – you still need fiber to keep you full and ward off constipation! Just choose from the less gassy vegetables on the list, and life will be less painful (and less gassily embarrassing). Instantly going from bloated and full to ravenously hungry can be confusing on the best of days, but during a period, it can be next to unbearable. Conflicting hunger signals, paired with sometimes irrational cravings, can quickly throw a well-planned diet off course. It doesn’t help that the cravings are usually for food that is junky and empty of quality nutrition (personal tub of ice cream, anyone?). So what’s a girl to do? Try your best to keep each meal and snack as balanced as possible, including whole grains, good protein, healthy fat, and fiber. These will keep you fueled and fuller for longer, lessening the chance of an energy crash or sudden ravenous hunger. Don’t worry – I’ve got you. Amazin’ Graze has got you. Here are foods that incorporate the flavours you are craving, while giving you the nutrition you need. Need chocolate? 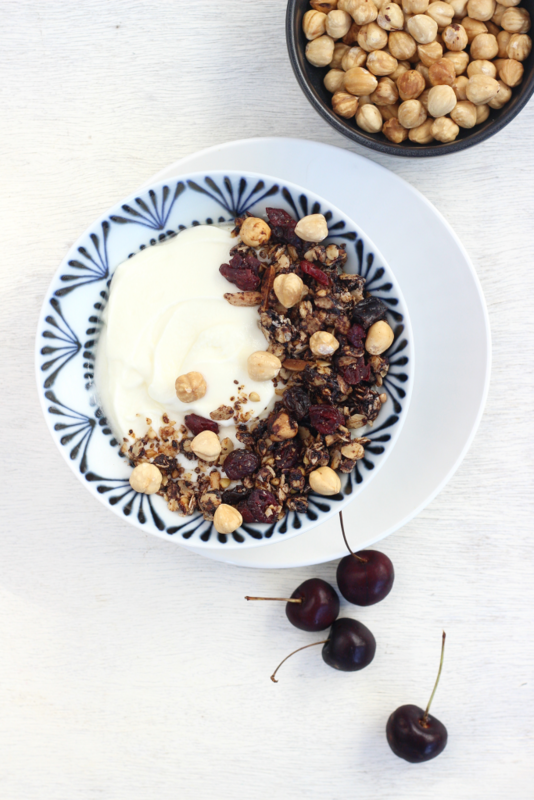 Have some Hazelnut Blackforest Granola. Craving peanut butter? Here’s some Peanut Butter Chocolate Chip Granola. Desperate for something crunchy and salty? 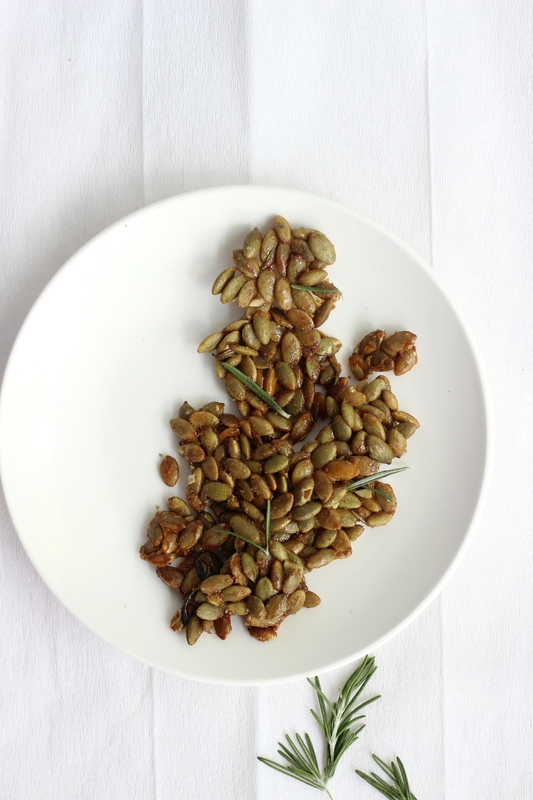 Try some Rosemary Pepita Crisp! All Amazin’ Graze products are all natural, free of refined sugar and unhealthy fats, designed to hit the spot with fun and unexpected flavours…and best of all, they give you the nutrition and balance you need to make it through even the roughest days. 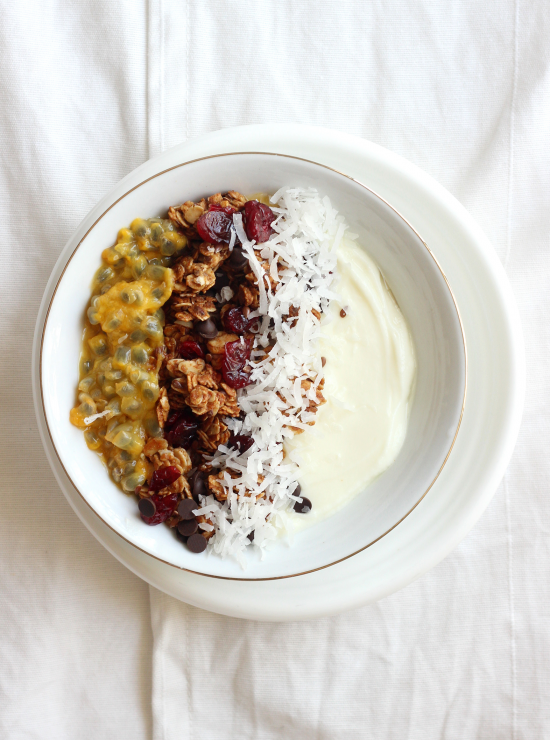 So get ready to nom your way into a happier, healthier you – period and all! Amazin' Graze's healthy snacks are handmade fresh every week in small-batches using best-for-you ingredients. They truly believe in EATING RIGHT, NOT LESS - only using raw ingredients that have high nutritional value.